Greg grew up fishing on banks of the Tennessee River in western Kentucky and made annual trips to fish Wyoming. 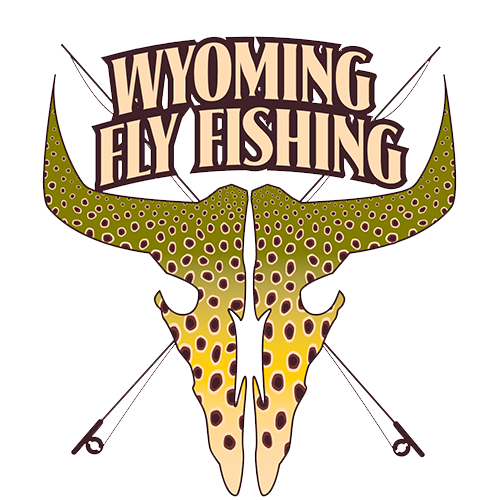 Moved to the great state of Wyoming in the early nineties (yes 1990) where he honed his skills a fly fisherman. Began guiding on the North Platte for the Platte River Fly Shop in 1995(22 years if you do the math). Still going after all these years on the North Platte and the Big Horn river in Wyoming. 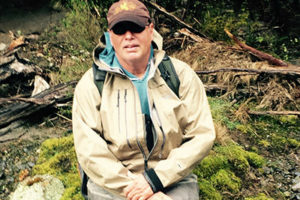 Greg's fly fishing has lead him to to amazing places which include Montana, Baha of Mexico, brine salt flats of New Orleans, and most recently the Taupo region of New Zealand. Greg lives at Red Butte Ranch with lovely Ruth, Lucy and Sage and a couple of cats along the banks of the North Platte River.